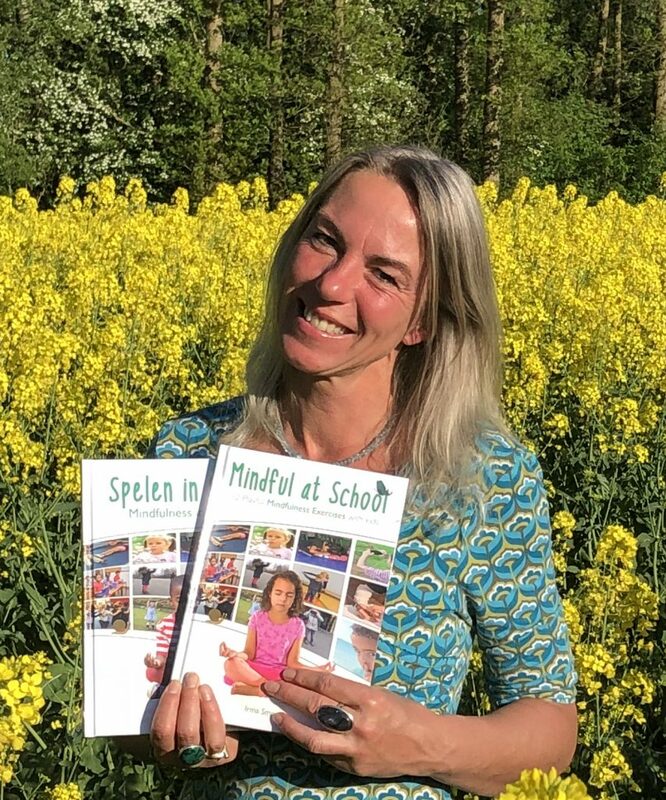 Irma Smegen (1970) is the founder of Speel je wijs – a company in the Netherlands that strives to improve education and a playful environment for children. Irma has been working with children her entire life. 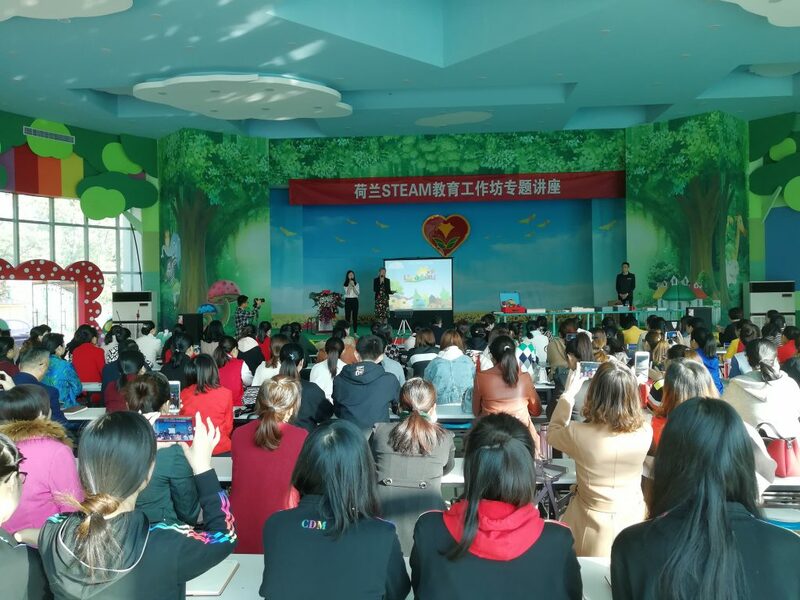 Along the way, she has balanced various roles: as a primary school and kindergarten teacher, writer, designer, day care leader, director and speaker. For eighteen years, she was a lecturer of drama, arts & culture at the Education department of Stenden University. 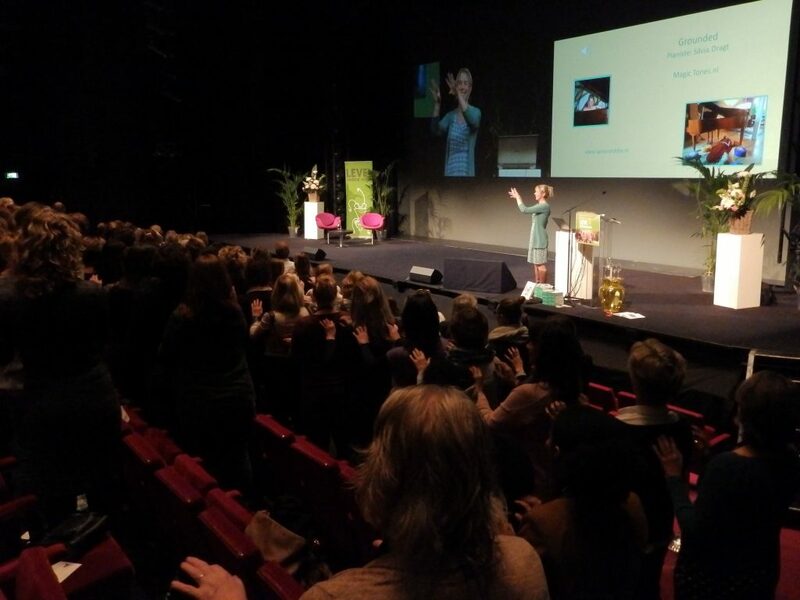 Irma writes educational books, develops educational products and organises trainings for professionals working with children. 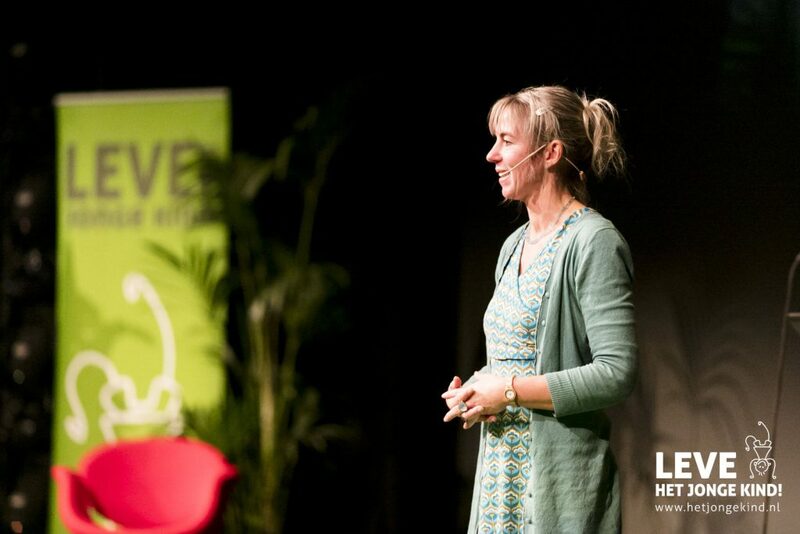 She speaks at congresses about her teaching methods and the positive effects of it on learning. Playing and playful learning are the main ingredients in Irma’s work. Topics are mindfulness, STEAM (Science Technology, Engineering, Arts, Mathematic), language education and Early Childhood. Together with her husband, Irma runs De Flintenhof, a business in minerals and crystals from all around the world. With their family (son, daughter) and pets they live and work in the beautiful village Orvelte. 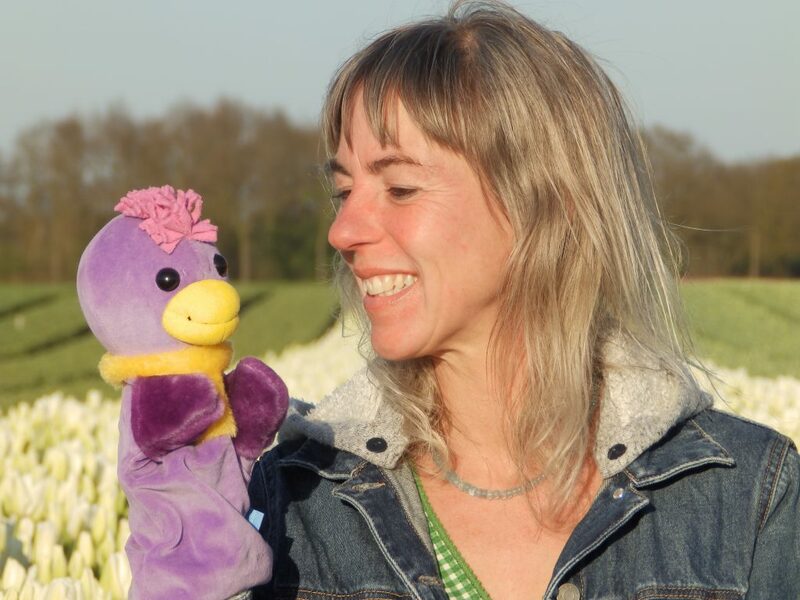 Irma is known internationally for her work in promoting arts, playful learning and mindfulness in education and participates in two Erasmus+ programs. For further information please visit Irma’s LinkedIn page. 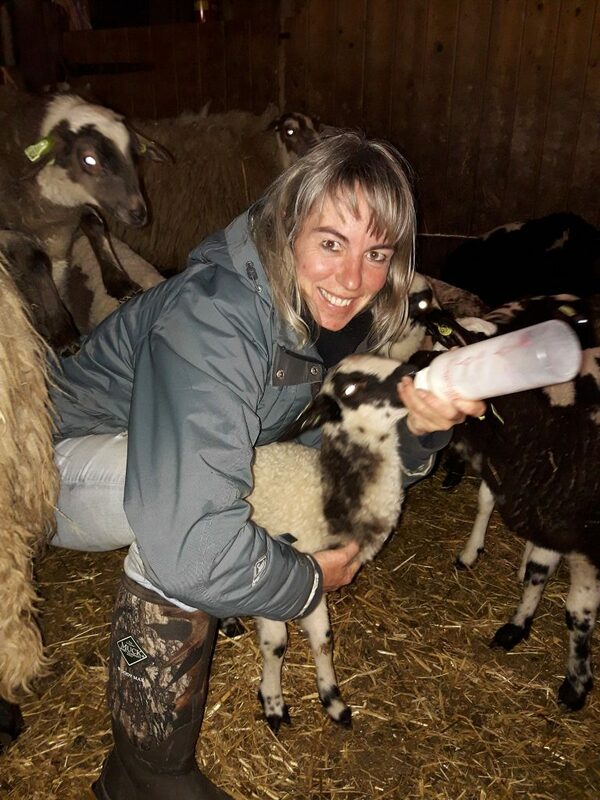 In Spring Irma’s extra wonderful job is to help the lambs of the flock in her village grow strong and stay healthy.